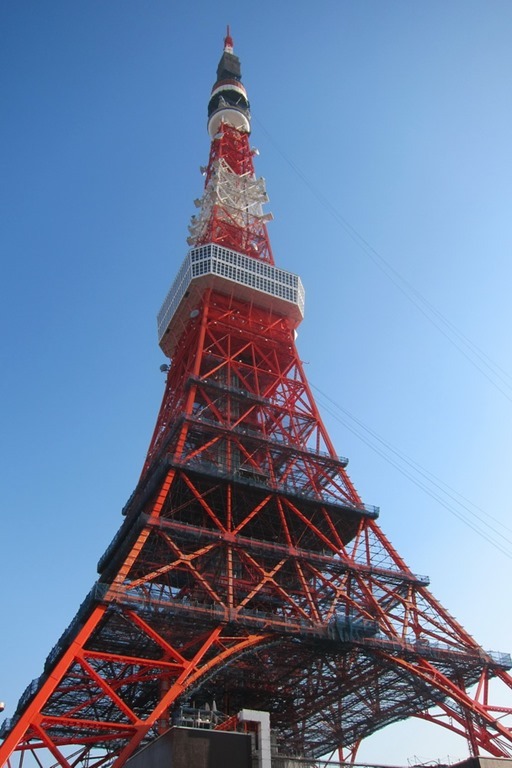 At 1,093 feet, Tokyo Tower is reminiscent of the Eiffel Tower, except that it is painted orange and white for air safety regulations. 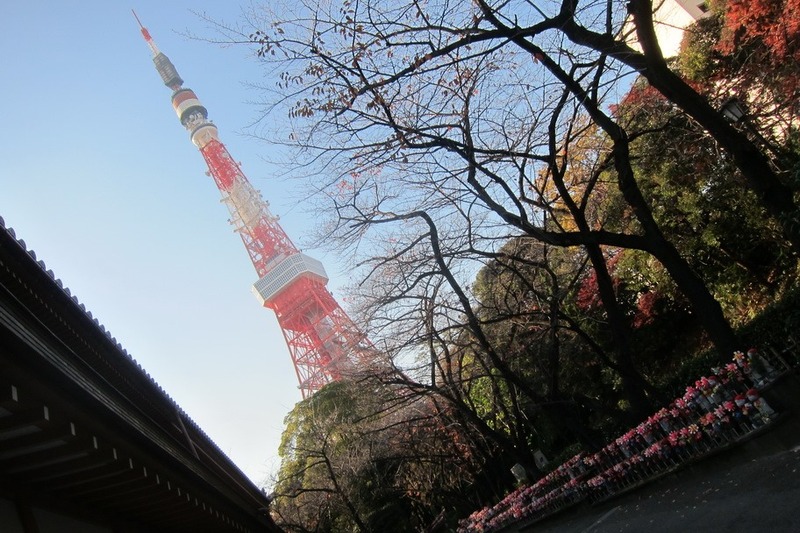 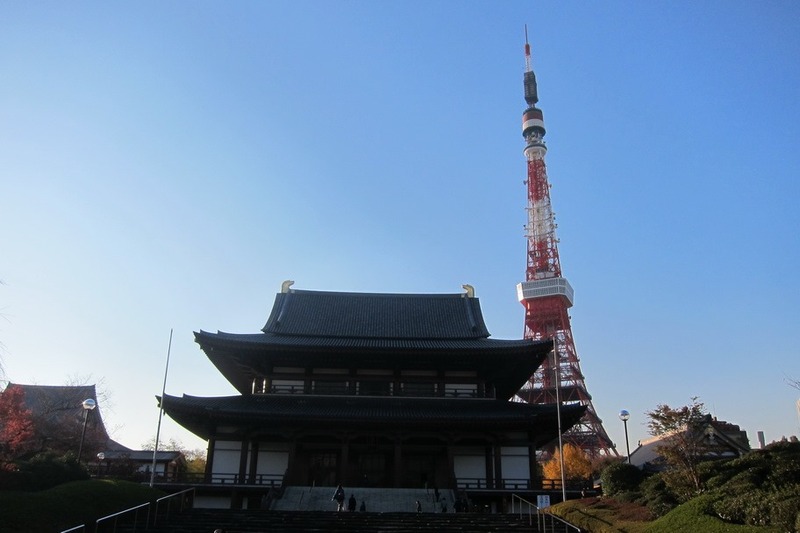 While we didn’t go up Tokyo Tower, we did walk to the base of it for a good view. 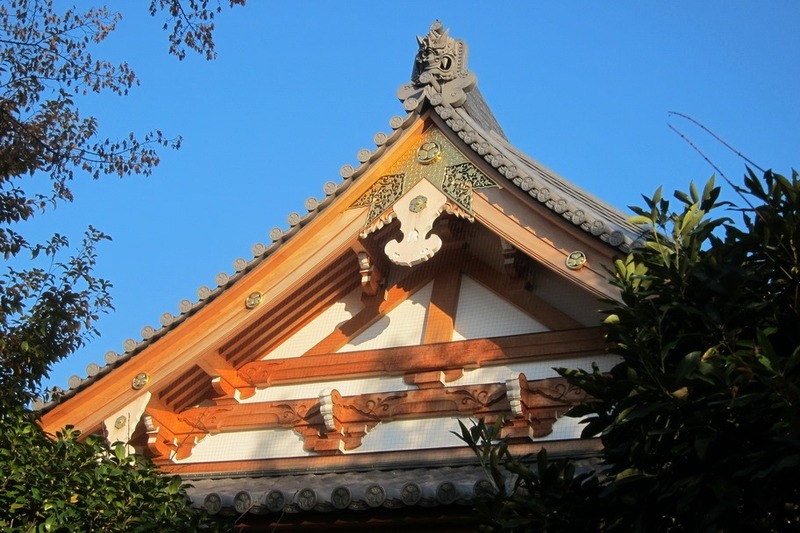 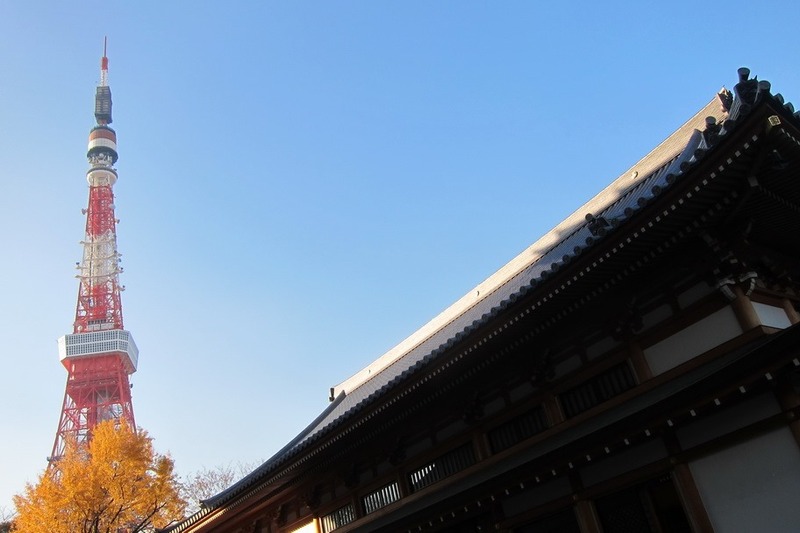 We also strolled over to nearby Zōjō-ji Temple to take the classic old versus new photograph. 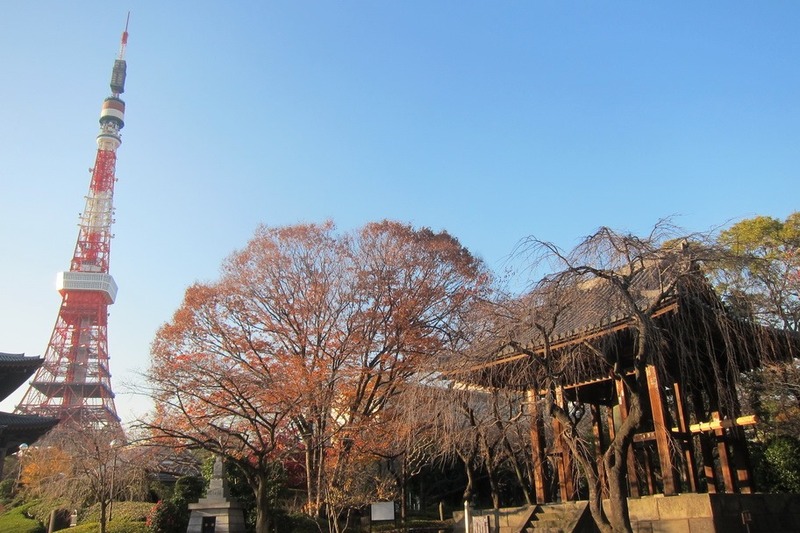 Zōjō-ji Temple has beautiful grounds and is free to explore. 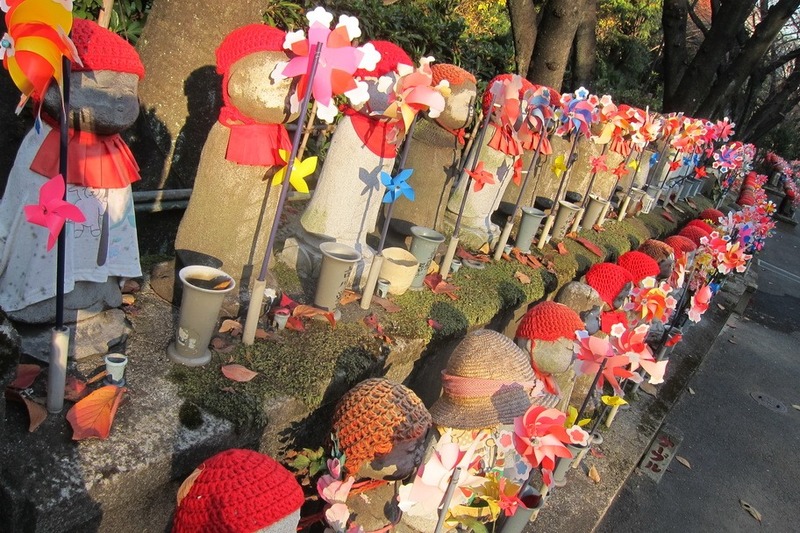 To the left of the temple is the Unborn Children Garden, which has rows of stone children representing the unborn children of Japan. 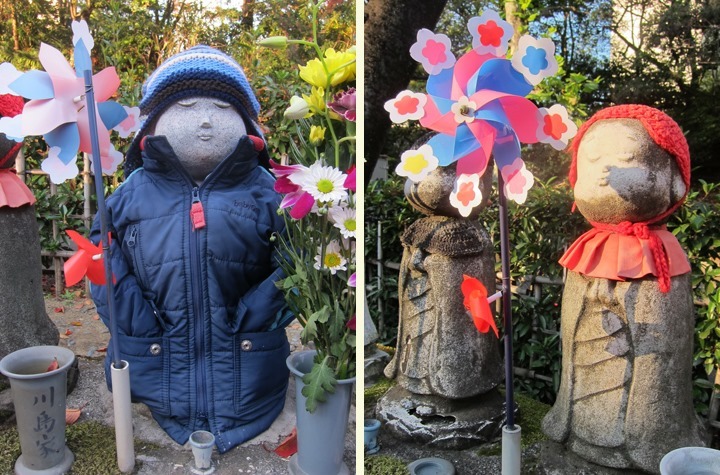 Parents can choose a statue and decorate it with clothing or gifts. 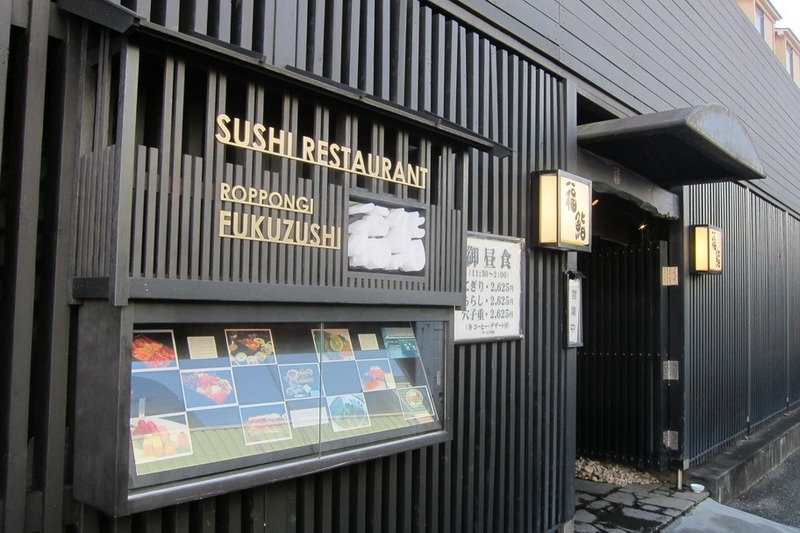 Since we were in Roppongi, we decided to go to Roppongi Fukuzushi (５−７−8 Roppongi), which is renowned for its sushi. 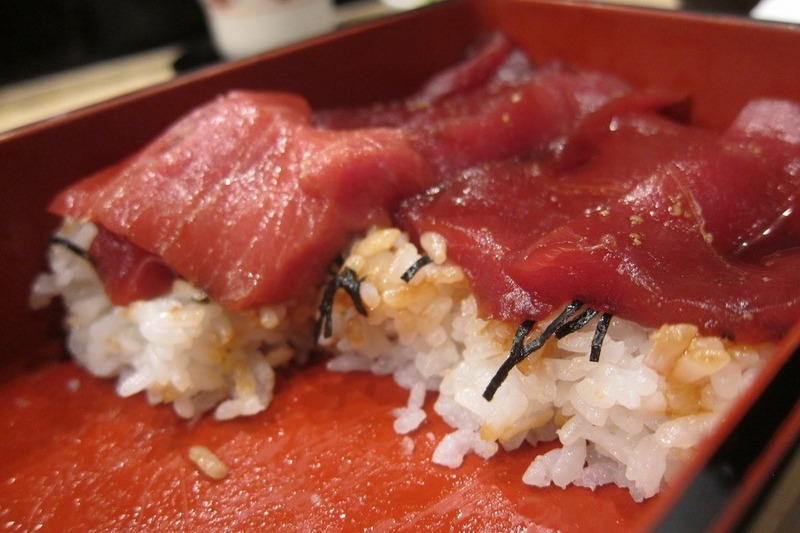 Mr. Selfish ordered the Tekka Don (3,675 yen), which has three lean tuna sashimi and three fatty tuna sashimi with rice in a box. 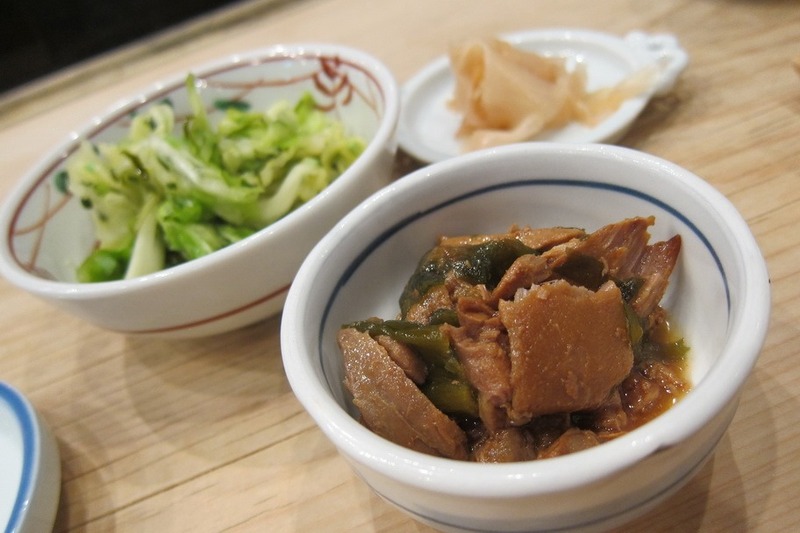 Each piece of tuna was a perfect texture that just melts in your mouth. 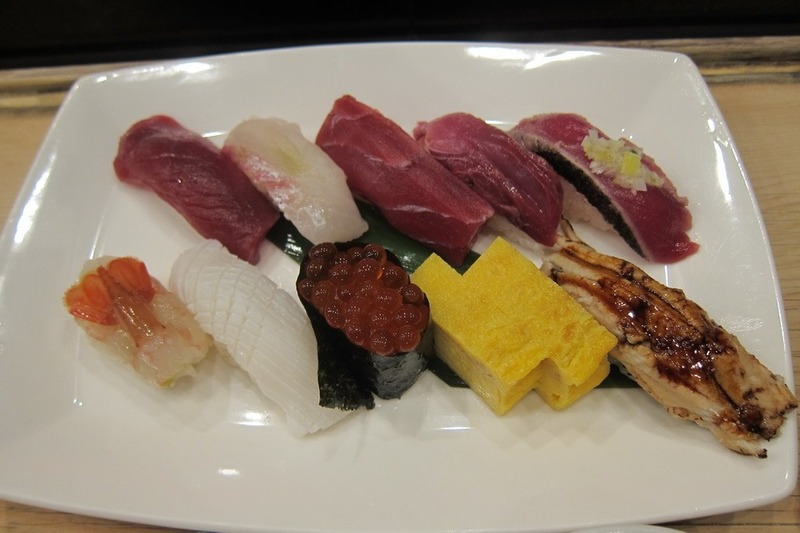 I ordered the Nigiri set lunch menu (2,625 yen), which has ten sushi pieces. 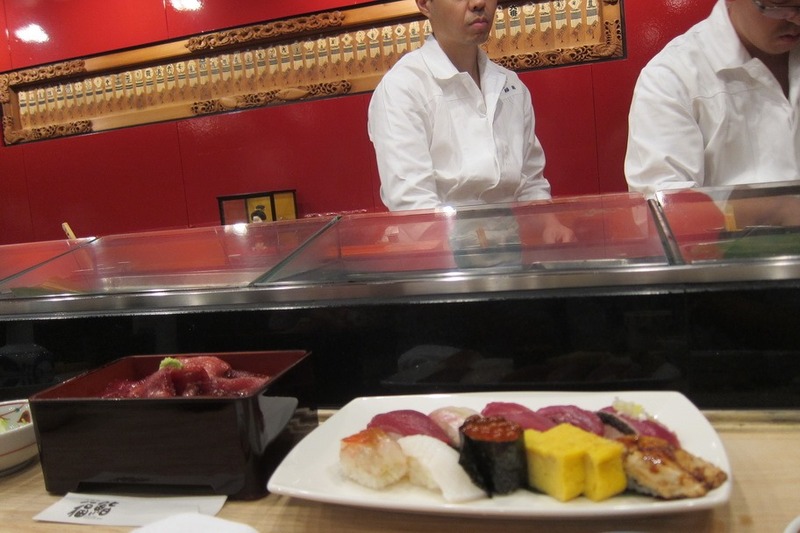 The Nigiri set had its fair share of yummy tuna, as well as some other delicious bites. 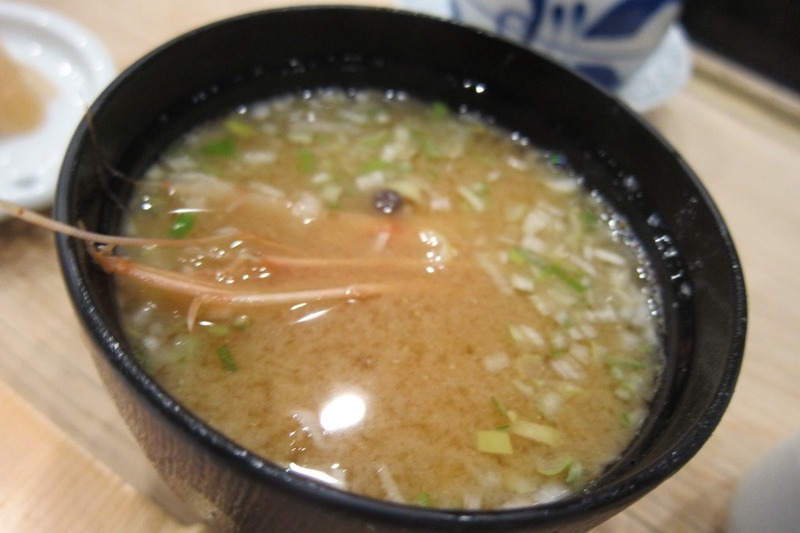 Both of our meals came with cold appetizers, a hot seafood soup, and a miso soup. 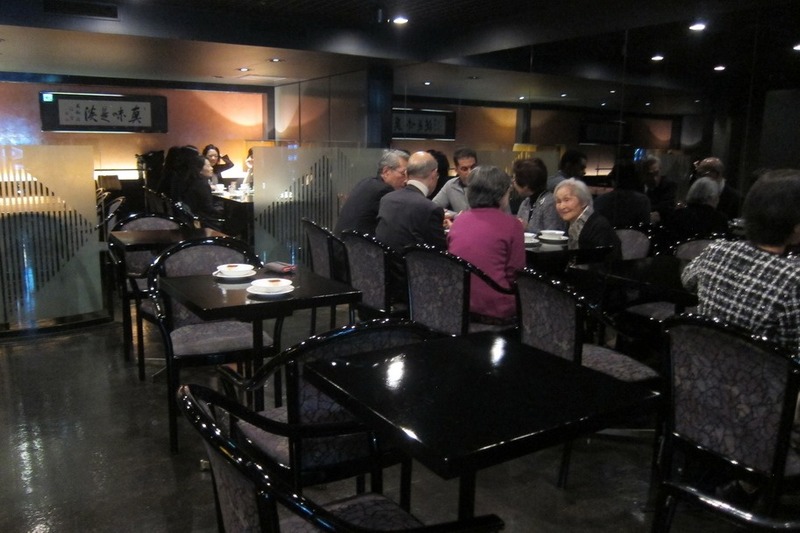 After we finished eating, we moved into the dessert room for coffee and desserts, which were also included in our meal. 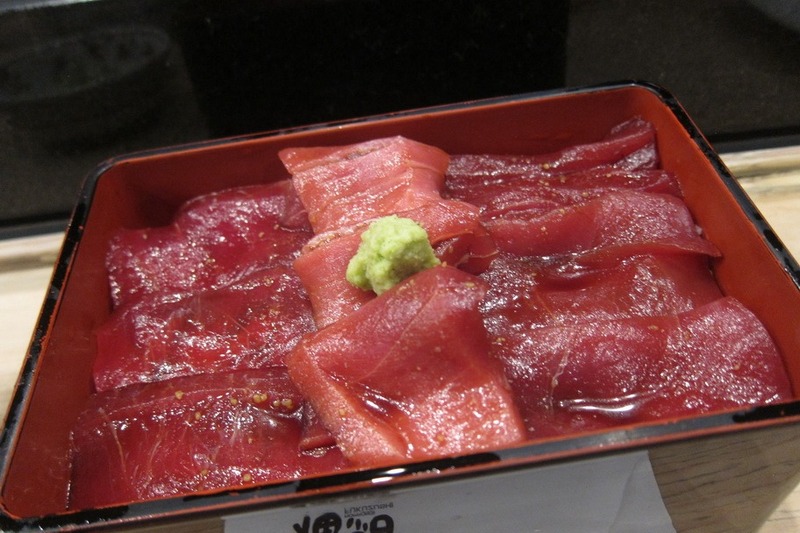 Although it was a bit expensive, it’s basically equal price and quality to Tsukiji Fish Market. 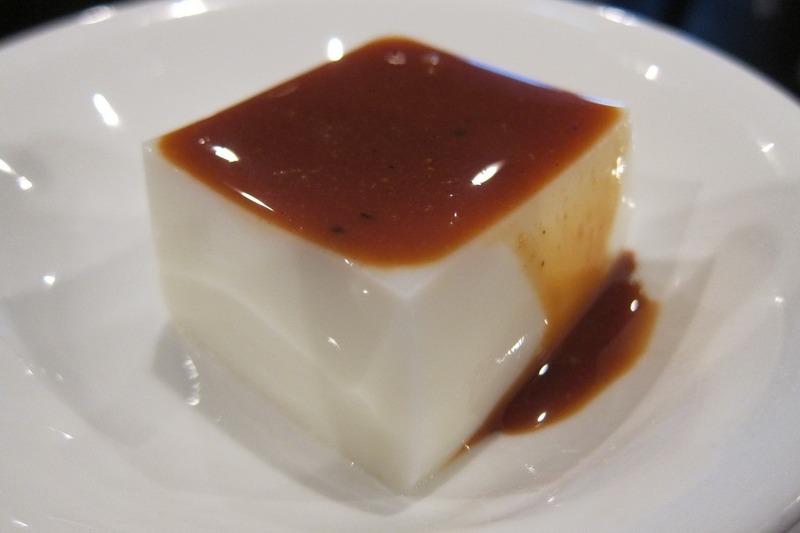 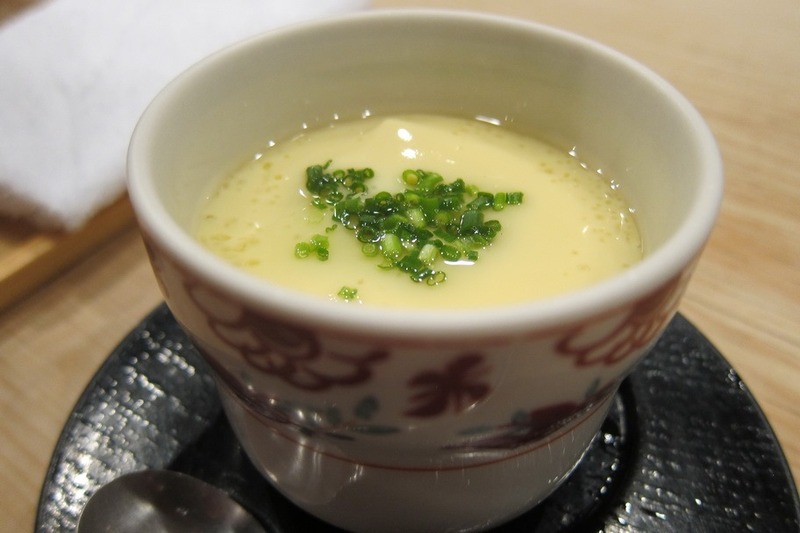 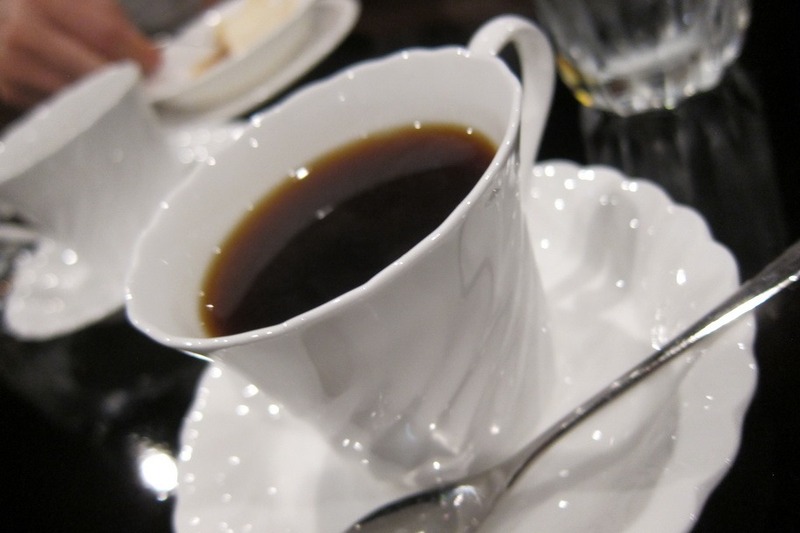 Plus, Roppongi Fukuzushi has great ambience and lots of freebies, including the cold appetizers and dessert with coffee. 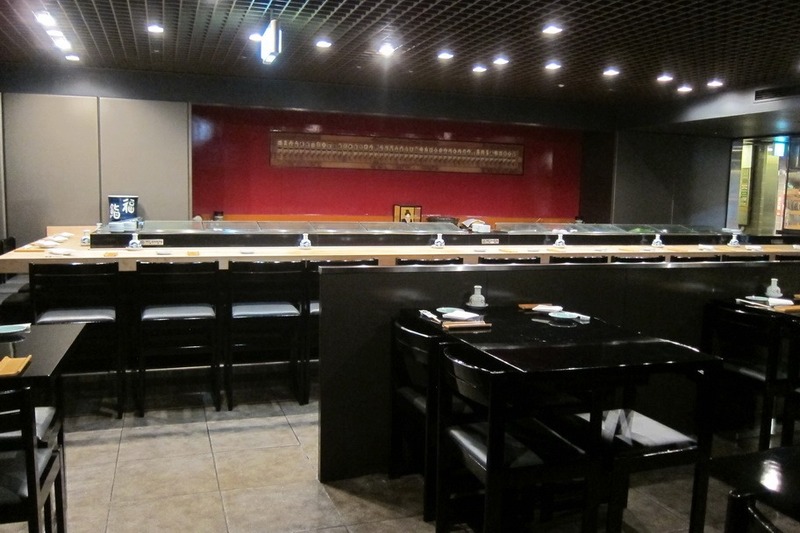 I recommend Roppongi Fukuzushi if you have a hankering for sushi while in Roppongi. 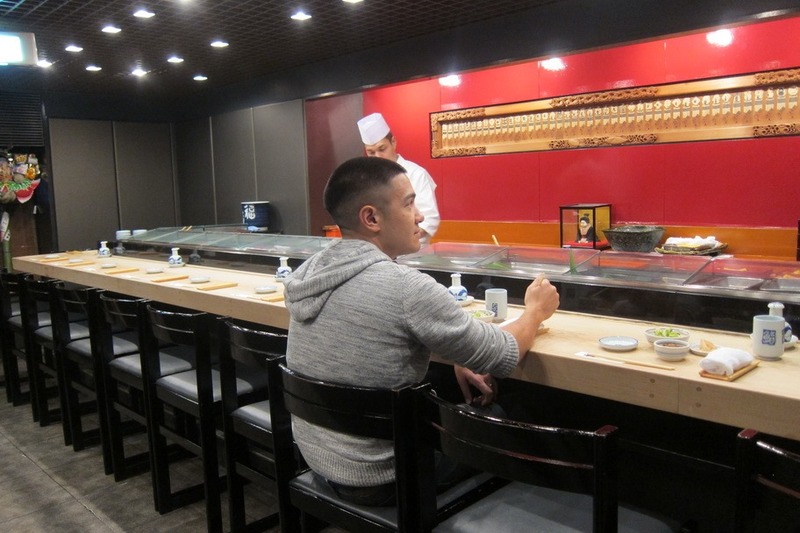 Tomorrow, I’ll go over some of the other good eats we had while in Tokyo.